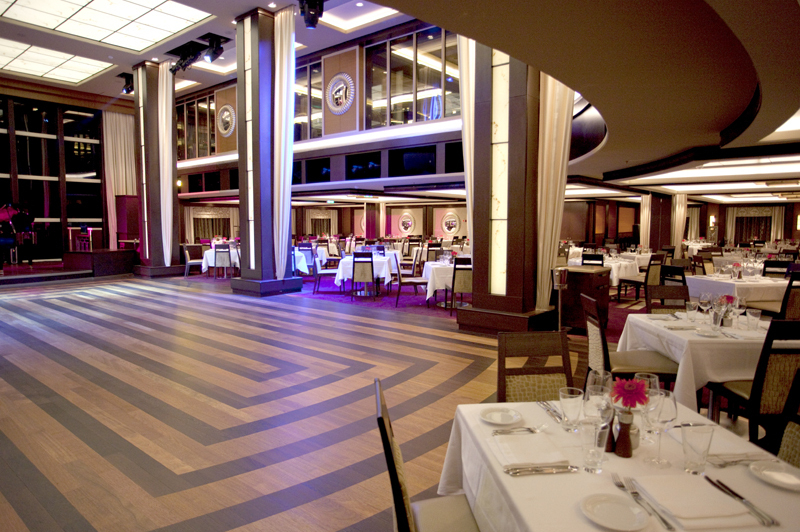 Norwegian Cruise Line prides itself on offering the ultimate in flexible dining through a freestyle cruising ethos. 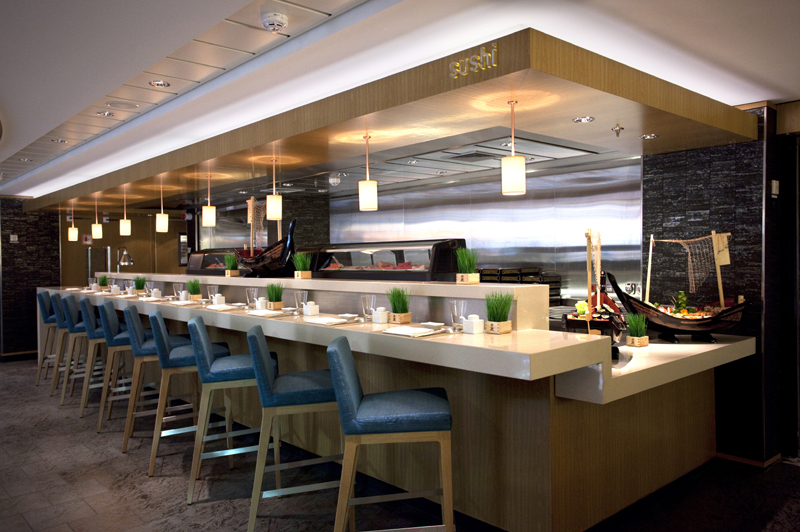 NCL ships offer up to nine different dining venues included in the cruise fare and the choice of speciality restaurants offers great variety from French Gourmet and Italian to Asian Fusion and Teppanyaki. 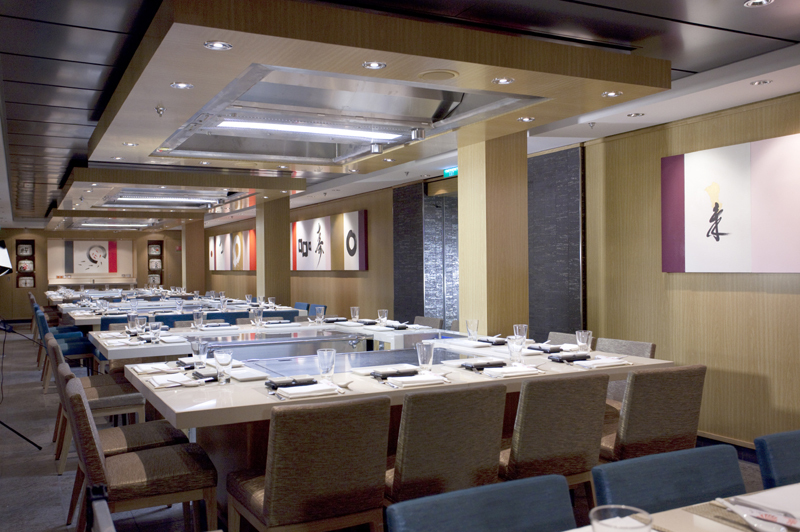 As the pioneer of freestyle cruising, Norwegian Cruise Line continues to offer one of the best selections of dining choices at sea. Whatever your mood or fancy there is something available for you. Find a great balance of formal, informal and casual dress codes depending on the day or evening. So whether breaking out your dickie bow or favourite cocktail dress for an evening of elegance, or you want to relax in comfy clothes after a full day of activities, the choice is yours. The Garden Café is the popular casual dining buffet onboard most of Norwegian Cruise Line's ships — onboard Norwegian Spirit the buffet restaurant is called Raffles Court, onboard Norwegian Star it is called the Market Café and onboard the Pride of America the restaurant is called the Aloha Café. 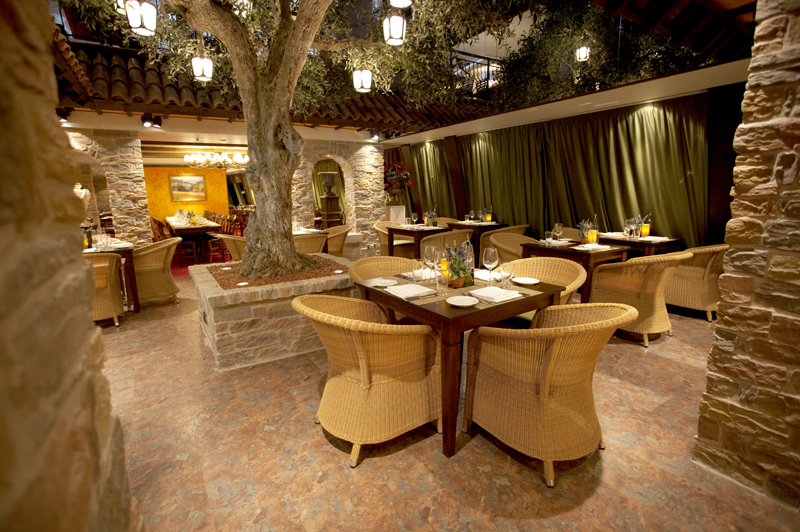 The restaurant offers a laid back atmosphere, indoor and outdoor dining and a fantastic selection of freshly prepared food including pasta dishes, omelettes, salads and more. 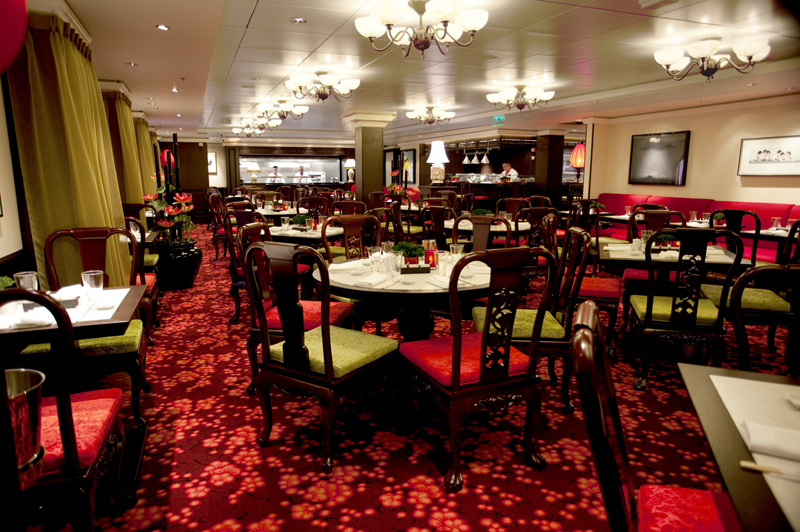 You will also find 24 hour casual dining onboard all of NCL's ships. 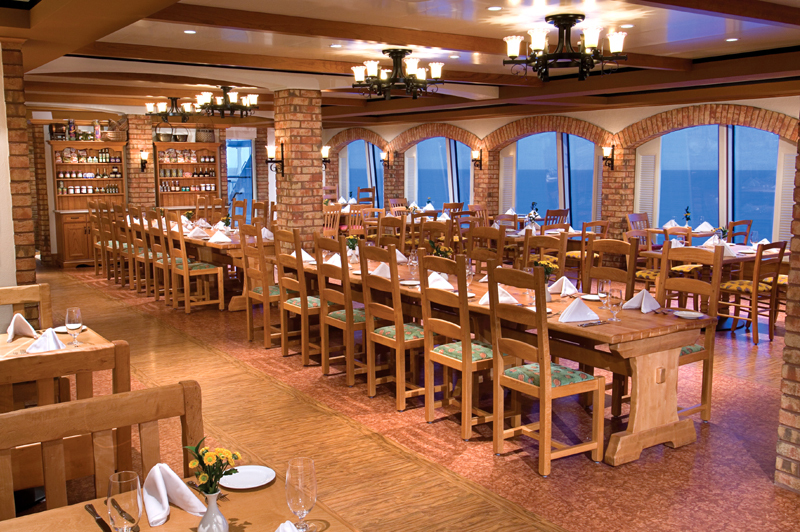 Norwegian Cruise Line also offers two main dining rooms, offering the traditional three course gourmet cuisine that you would expect on a cruise. 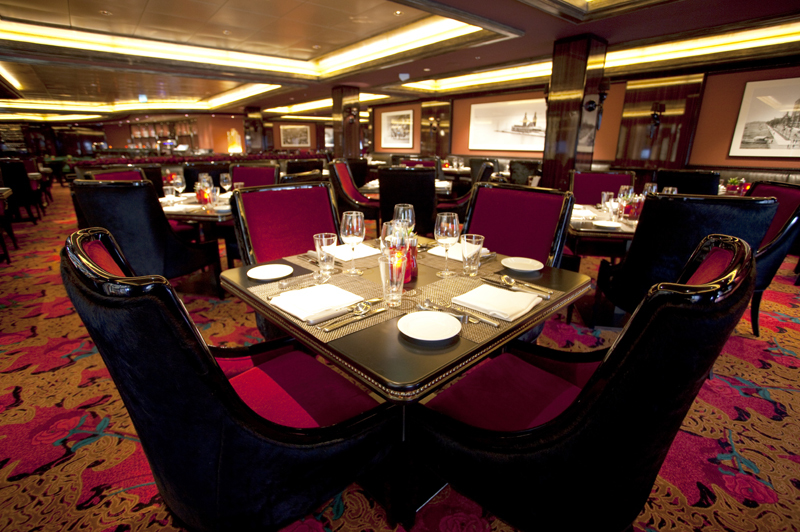 Whether heading there for a table service breakfast, a long lunch or a sumptuous evening meal, the elegant surroundings, great service and superb cuisine has meant that the dining rooms have remained a favourite — even with all the choice onboard! 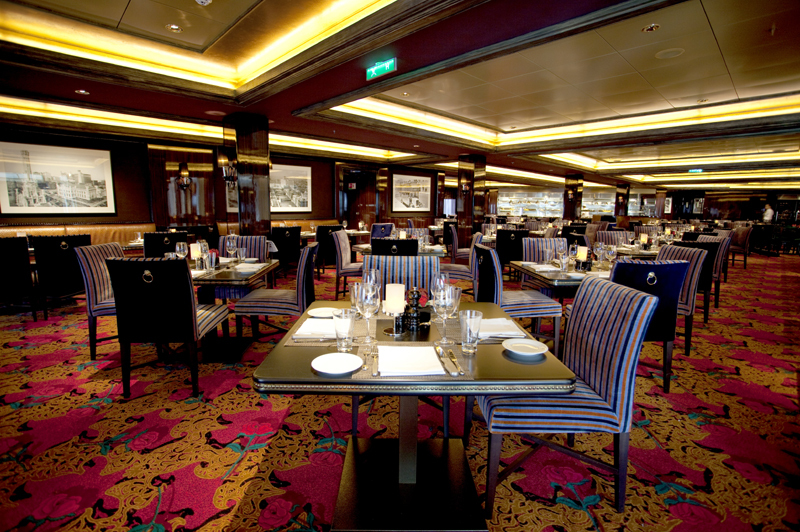 NCL also offer a selection of speciality restaurants onboard their ships which can be enjoyed for a small service charge. These venues offer more choice, intimate surroundings and something a little different from the other venues. 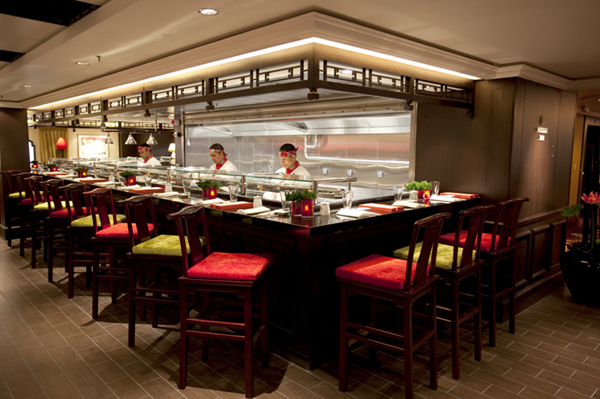 Churrascaria is a Brazilian-style grill, offering a superb variety of meat. There is the Steakhouse, offering the finest cuts of beef and seafood, as well as the aforementioned Italian, French, Asian and Teppanyaki restaurants to choose from. 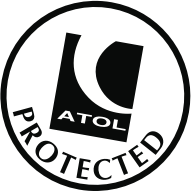 Before you book check to see which of these great venues are available onboard your ship of choice! There are many menu options and delicious dishes to suit everyone so that even the fussiest of eaters in the family can feel satisfied. 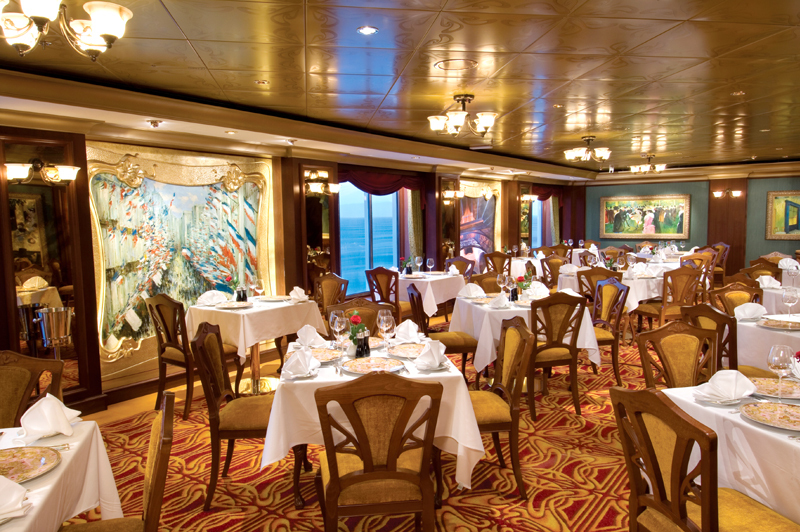 Whether it's fine dining in the main dining room, casual eating at the buffet or relaxed in-stateroom/suite dining through room service, families are well catered for. Norwegian Cruise Line offer an exciting collection of specialist cruises, on which passengers can not only enjoy meals and wine with well-known figures from the wine industry, but they can also attend presentations and talks held by experts. Popular among those who seek to enhance their knowledge of wine, this is the perfect opportunity to get your questions answered, and to taste or purchase selected bottles.